After BOE stole LG's thunder as the main OLED panel supplier for Huawei's Mate 20 Pro, it has now displaced the Korean company as the world's largest LCD TV and monitor panel supplier. According to Sigmaintell Consulting, BOE shipped 54.3 million TV panels and 37.3 million monitor panels. 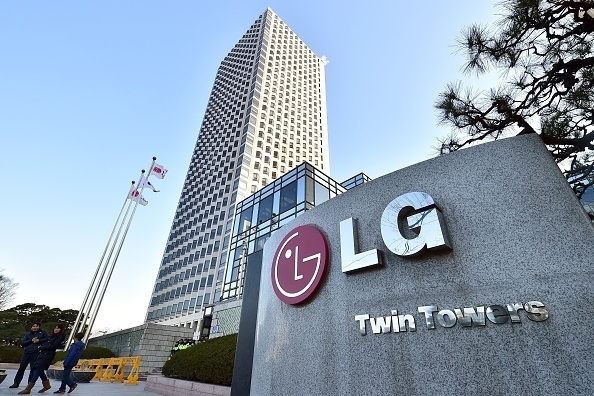 In comparison, LG's numbers stood at 48.6 million and 34.5 million, respectively. But analysts think the competition will heat up in 2019 - CEC-Panda LCD Technology and China Star Optoelectronics Technology (CSOT) are about to ramp up production and adopt aggressive pricing strategies. CEC-Panda is expected to compete in the 21.5, 23.8 and 32.5-inch segment while CSOT will focus on the 21.5, 23.6, 31.5-inch markets.